I am married to my better half and am a mother to a beautiful baby girl. I love chocolate and hate coffee. I specialize in maternity, newborn, child and family photography. I have a studio in downtown Puyallup and I serve the Seattle, Tacoma, Puyallup and close surrounding areas. 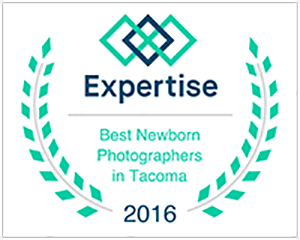 I was recently awarded Best Newborn Photographer in Washington State and have been named a Top Tacoma Newborn Photographer for several years. I pride myself in my simple, organic style that shows the connection between families, rather than straightforward posing. 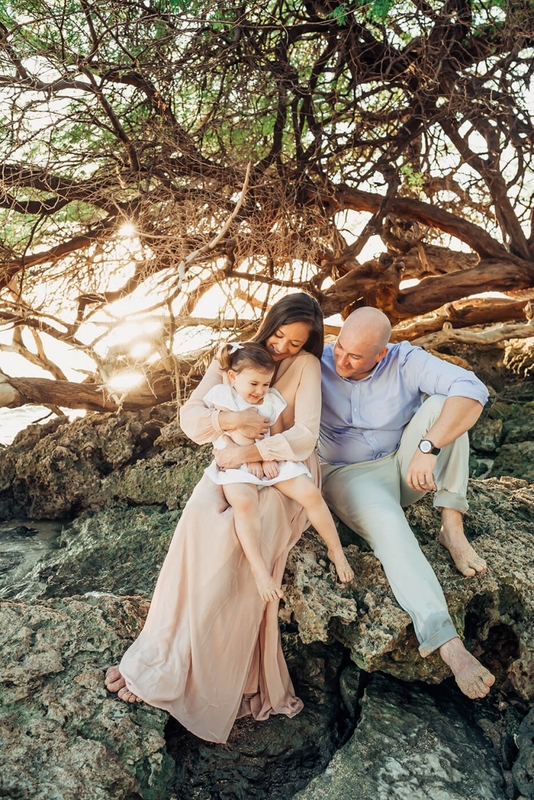 I believe that capturing all of the special moments in life are important. The lovely baby bumps, fragile newborns, curious toddlers, laughing children, and loving families all have their own story to tell. I would love to connect with you, so please contact me with any questions or requests.